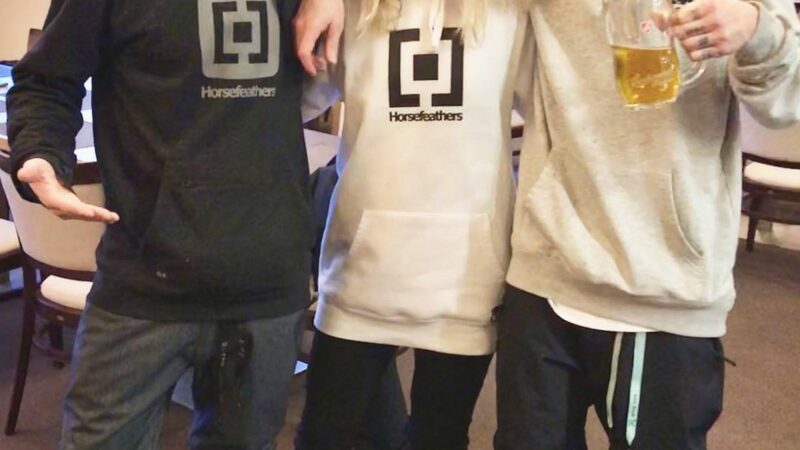 Press Release: Horsefeathers recently announced their partnership with Heida Birgisdottir, the former founder and lead designer of Nikita, the clothing brand for „Girls Who Ride“, as the Horsefeathers Women’s collection supervisor. 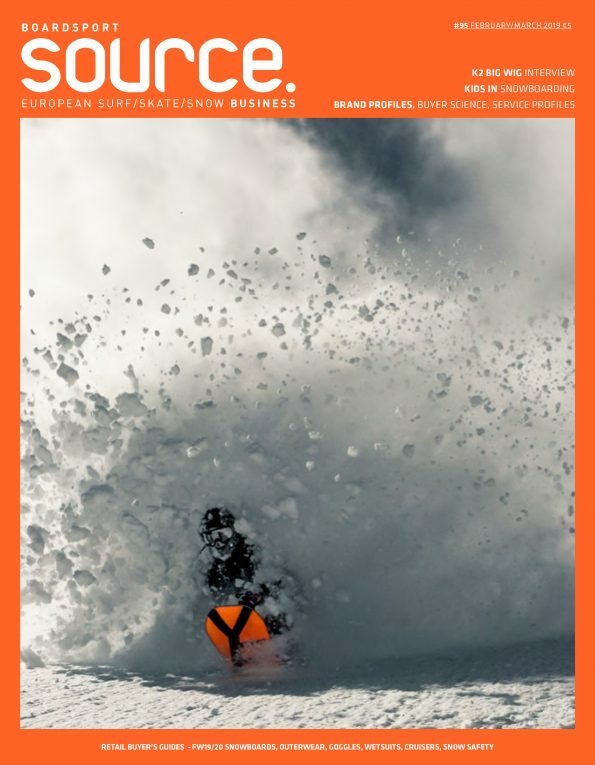 “Her longtime experience with women’s design in the board sports world are a great asset to the Horsefeathers production crew. 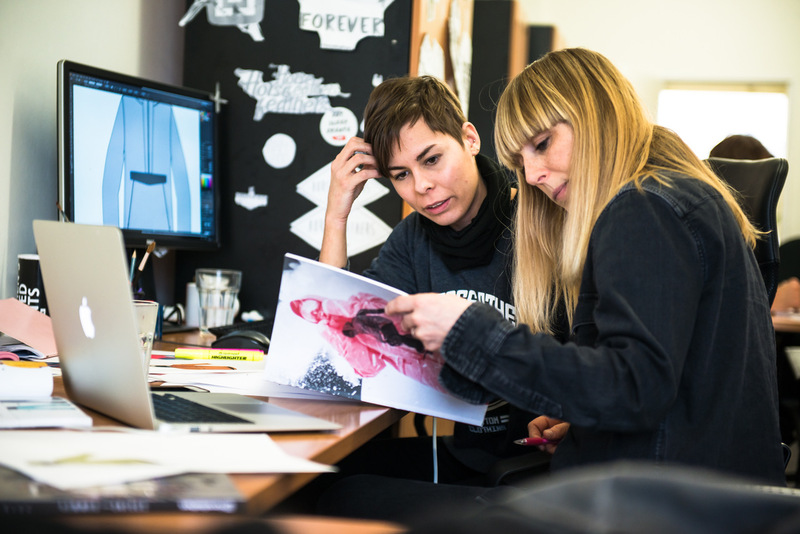 Everyone here feels that we are on the same page and we can share inspirational ideas and concepts“ commented Pepe Šetele, Horsefeathers Head of Design. Heida has already engaged in the development of the Horsefeathers W1920 collection and together with HF’s Women’s designer Lucie Bartošová completed a significant upgrade of the line. “We all have a great respect for Heida’s experience and for what she has achieved in the past with her brand. 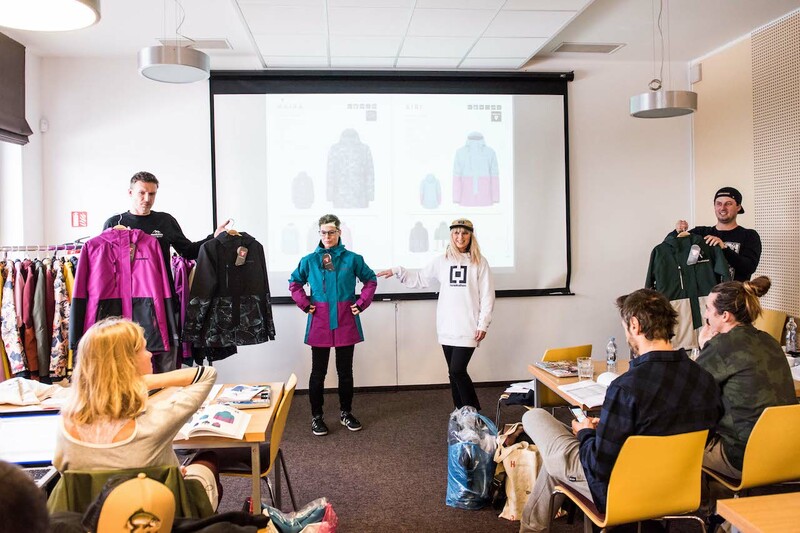 Her design style has many similarities to ours and combined with the many years of working within the snowboard industry, the mutual cooperation will bring much benefit to our new collections. The most important part though, is that we resonate as people and we always enjoy spending time together in and out of the office” says Hanus Salz, co-owner of Horsefeathers. Horsefeathers already cooperates with a group of action-packed girls called the Girl Squad who are connected to the brand. 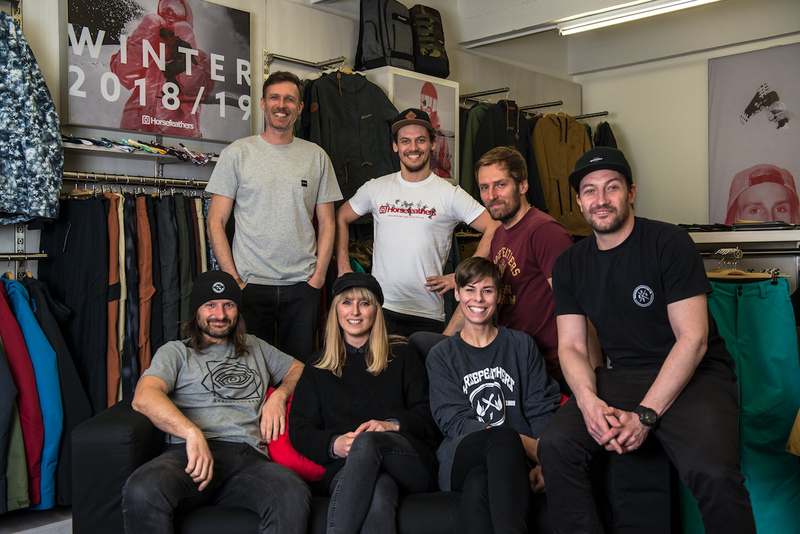 They love adventures, fun and snowboarding and they work tightly with the design team by giving valuable feedback on the cuts and designs of the women’s line. You can follow them on the IG account @girlsquadrocks and hashtag #girlsquadrocks. Exaggerating a bit, it could be said that Heida has become the Girl Squad CEO.